This pretty pink rose cardamom body lotion is light as a feather but leaves skin unbelievably soft and hydrated. A blend of nourishing oils, fragrant rose wax, luxurious silk, and hydrating rose water comes together easily, leaving you with a decadent pot of moisturizing goodness. I know you’ll love it. I’ve had a few requests for a lotion similar to LUSH’s Vanishing Creme, so this is it. 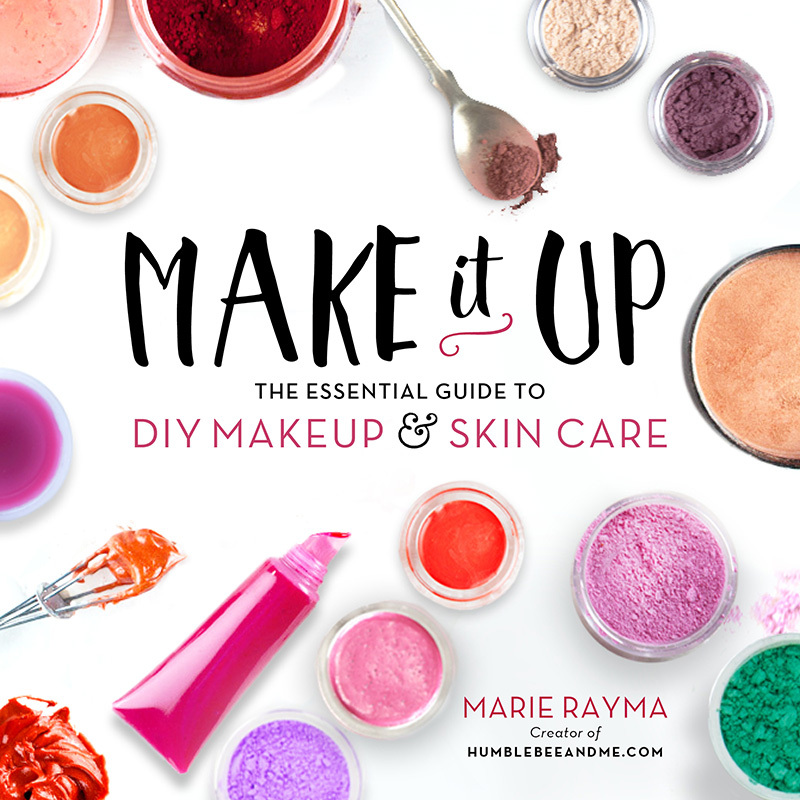 The idea is the creme will make your acne vanish, so with that in mind, I set out to make my very own Houdini Anti Acne Creme—something worthy of the great Houdini. There’s been a line that reads “fir and cypress body lotion with sweet undertones (vanilla, floral? )” in my long list of project ideas for quite some time. It’s been there for long enough that I’m not entirely certain where the idea came from. Perhaps I tried a hand soap at a restaurant that bragged about fir and cypress on the label. Maybe I just love fir trees and vanilla. Perhaps Siri sneakily added it to the list (she is surprisingly insightful at times). Anyhow, with chilly winter days and Christmastime upon us, a light, hydrating lotion that smells of fir and vanilla sounded like just the thing, and so off the list and into the kitchen that idea went. It seems hard (to me, at least) to think of New Year’s Eve without thinking of New York City. I fell thoroughly in love with New York in May of 2014, and I would love to be there on New Year’s Eve. Last summer I read Bill Bryson’s One Summer: America 1927 and I was just enamored with the sparkle and excitement of it all—and so much of it was in New York. 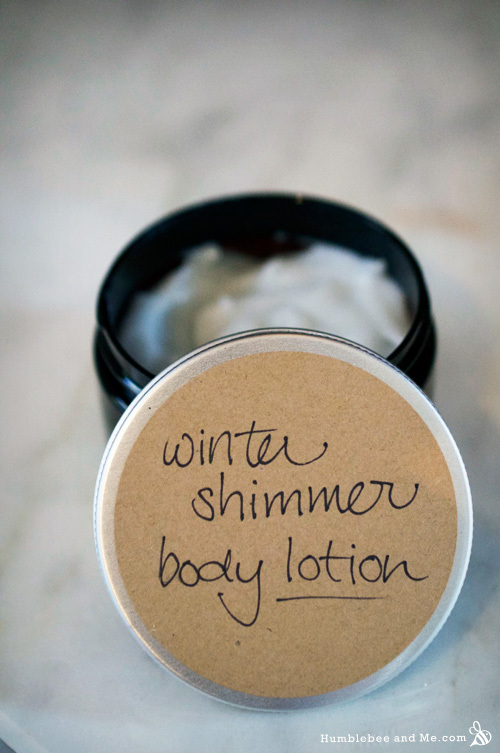 All that is to say that this sparkly winter shimmer body lotion is inspired by all that, but it doesn’t need to be the roaring twenties to get your glitter on. The age-old tale says three wise men brought gifts of gold, frankincense, and myrrh to the baby Jesus, so one might say this sparkling Gold, Frankincense, & Myrrh Lotion is fit for a king. 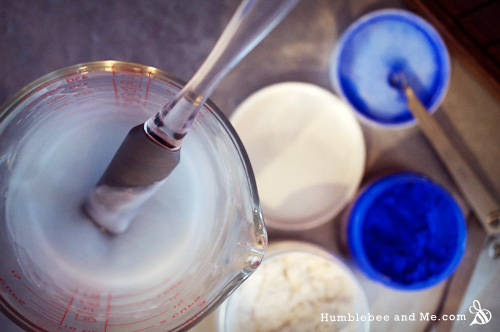 A base of honey and silk infused water is emulsified with olive oil and shea butter to make a creamy, hydrating lotion. Honey and silk are both wonderful humectants, helping the skin stay soft and happy through dry winter days. Olive oil and shea butter are wonderfully rich, perfect for a fit-for-a-king lotion and short, cold days.